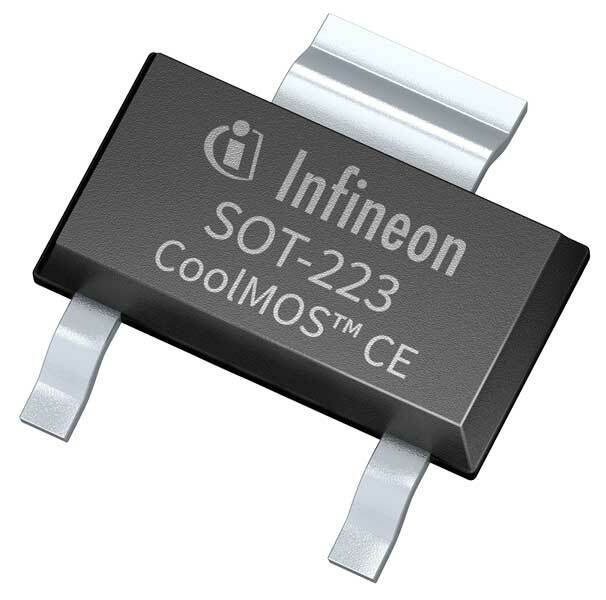 Infineon Technologies announces cost-effective replacement of SOT-223 package over DPAK package in CoolMOS CE. 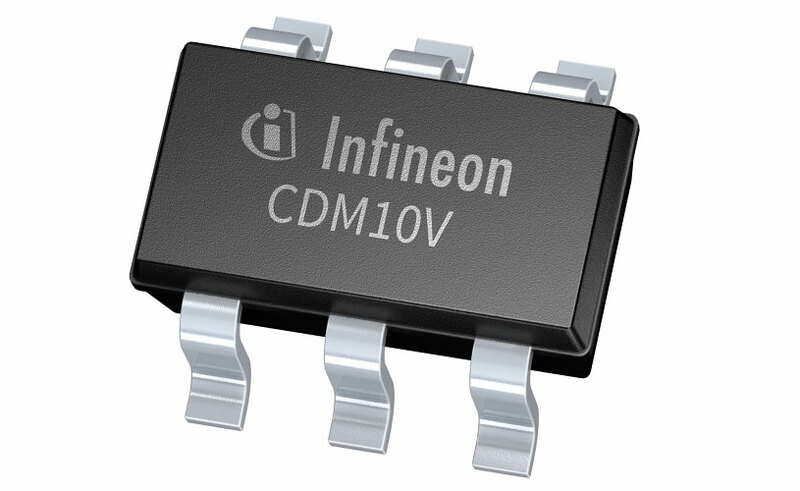 The company claims that this package offers a cost effective alternative to DPAK as well as space savings in some designs with low power dissipation. Targeting LED lighting and mobile charger applications, the SOT-223 package without middle pin is fully compatible with a typical DPAK footprint and can be used as a drop-in replacement for DPAK. The new SOT-223 package addresses the need for cost reductions in price sensitive applications. This is realized with reduced package size while maintaining compatibility in footprint to the established DPAK package. The usage of a high voltage CoolMOS in a SOT-223 package allows for a direct pin to pin replacement for DPAK in most designs. Almost no thermal limitations are given when using a DPAK footprint for SOT-223. 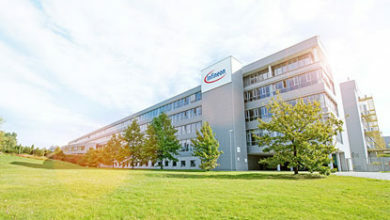 The thermal behavior of CoolMOS in the new package was assessed in several applications. When the SOT-223 was placed on a DPAK footprint, the temperature increased by a maximum of 2-3 °C compared to DPAK. Furthermore, the SOT-223 package allows for space savings in designs that are optimized for power density, and where thermal requirements are less critical. 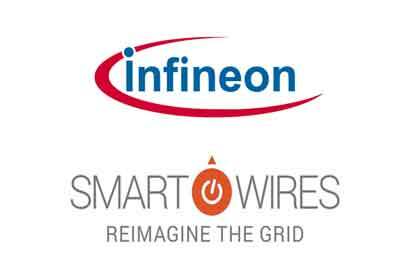 Infineon touts its high voltage MOSFET portfolio in SOT-223 packaged to be the first in worldwide, capable of reducing the overall bill of material (BOM). The CoolMOS comes in 500 V, 600 V, 650 V and 700 V in the SOT-223 package which fits to common DPAK properties.